Located in Chapel Hill, NC, this Marriott Autograph Series boutique hotel draws inspiration from an historic fine arts theme of the “old country”. We sought to emulate that through the Siena Hotel logo, using rust colored brush strokes to convey a modern take on fine arts. 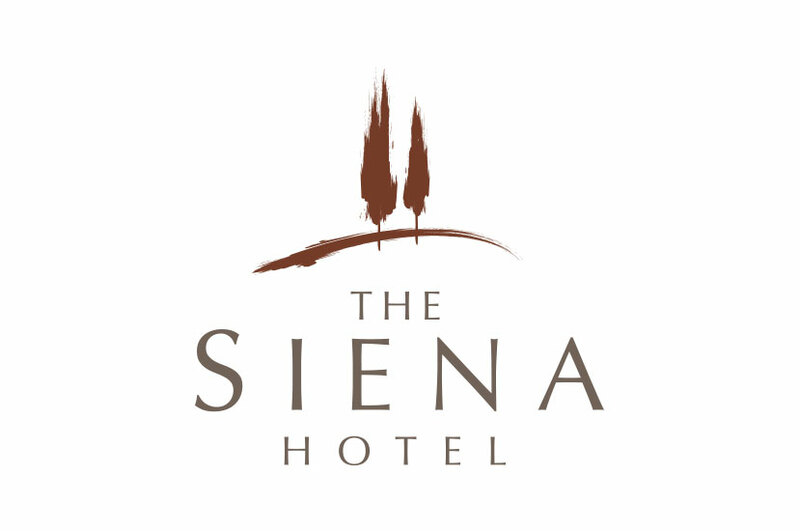 Contrasted with the bold typography, this logo is perfectly balanced and representative of the Siena Hotel’s brand. The Cypress tress on the hill exemplify the relation between Sienna, Italy, and Chapel Hill, NC, and the watercolor brushstroke look gives the logo and overall nostalgic feeling. The Siena Hotel brings the luxury of an extravagant getaway, all within a short drive.